The other day, one of the agents in our office met up with a home seller that was in a tough spot and had a great question. She and her siblings had tried to sell their family home a few years back but were unable to sell at their selected sales price, so they decided to participate in a lease option agreement. “Was that a good idea?” She asked. First off, let me provide you with the textbook definition of a lease option agreements in real estate. 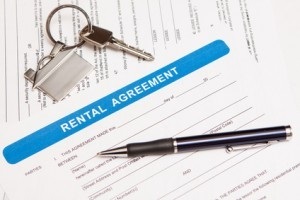 A lease option is a lease with an option to purchase the designated real estate in the future. The lease option binds the seller to sell, but it does not bind the buyer to buy. The buyer, generally, purchases an option to buy at the end of the lease period. Lots of people who own their homes may want to sell for more than buyers are willing to pay. Because of this fact and the fact that many buyers cannot qualify for a mortgage with a traditional lending institution, there is an increased trend of offering a lease option to buyers. 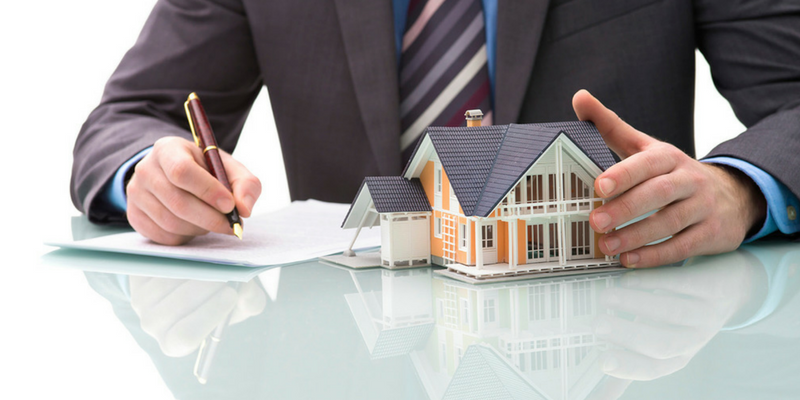 One of the risks involved in the lease option has to do with the buyer. Remember that the lease option binds the seller to sell, but it does not bind the buyer to buy. Will the buyer still be interested in exercising his or her option at the end of the lease period? Often times the buyer—especially those unfamiliar with the area—may select a lease option and then learn that he or she does not want to exercise their option because they do not like the area. Other times the buyer may learn that that home is not what he or she expected, so the buyer will not exercise the option. A third problem that has become more prevalent is the inability of the buyer to qualify when it is time to purchase the property. Given the current state of the mortgage market, it is often difficult to qualify for a home loan. Many buyers may be interested in a lease option because they cannot qualify for a traditional loan right now. However, what guarantee does the home seller have that this same buyer will qualify for the home purchase at the end of the lease period? If you can find a good tenant and you do not need to sell right away, then the lease option is great! It ensures income, and in the end, the result could be positive for all. ARE LEASE OPTION AGREEMENTS A GOOD IDEA? Seek advice from a reputable real estate agent or attorney experienced with lease option agreements prior to entering into such an agreement with a buyer. Then, you can decide if a lease option is worth your time. If you are a buyer seeking a lease option, check with a professional agent, who can advise you on the best options for moving forward with the purchase or rental of a home.